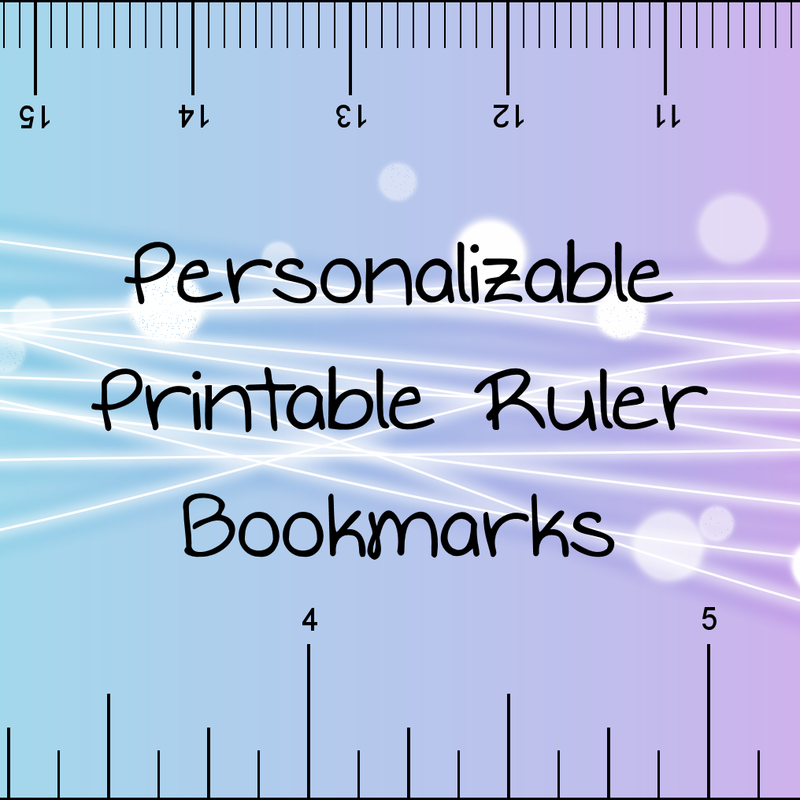 I don't use my ruler template nearly often enough. Because it needs to be accurate, the original template is 200 pixels per cm which makes a huge file, and to make sure it prints properly, it's in PDF format for US letter paper. 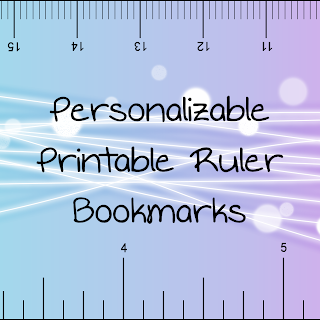 PDF format with fill in fields so you can type in names and use them as party favors or bookmarks. Right click and choose save as, or just open in your browser. You can save the PDF after filling in the forms. Thank you. I visualize lots of uses for this. Even for my sewing.